The conferment of honorary degrees is the prerogative of degree awarding institutions so mandated. Therefore accredited private tertiary institutions operating under the mentorship of chartered, degree-awarding universities are not qualified by themselves to confer honorary degrees. Any such institutions that do so are in contravention of Regulation 19 1 of Legislative Instrument 1984 which states that: An accredited institution shall not issue certificates or award its own degrees, diplomas or honorary degree without a Charter grated to it for that purpose by the President. There are also instances where some foreign institutions confer such honorary degrees, particularly doctorate degrees on prominent personalities with intent to legitimize and popularize the operations of the institutions in Ghana, and thereby seek to attract unsuspecting students to enroll in them. The national Accreditation Board wishes to caution the general public and advise that distinguished personalities invited for such awards should verify the accreditation status and degree-awarding powers of the institutions that seek accreditation status and degree-awarding powers of the institutions that seek to confer on them honorary degrees to avoid any embarrassing fallouts. I posed here recently about a spate of Honorary Degree revocations but the concern in Ghana seems to be more about unaccredited institutions securing undeserved credibility by inviting the great and the good to accept an Honorary. The quest for the enhancement of mankind’s creature comforts has driven many to crazy heights such as preceding their names with high flaunting titles. The number of those ad hoc institutions and individuals ready to assist them achieve these objectives, their quality notwithstanding, has increased exponentially. Exploiting our penchant for such high flaunting appellations, which these institutions hardly heard of in their own countries, have constantly bestowed the useless and worthless titles to people who can pay for the service directly and indirectly. It is lamentable that the near-fraudulent practice has gone on almost indefinitely, until recently when the National Accreditation Board (NAB) woke up from a worrying Rip Van Winkle slumber to read the riot act about the dubious conferment. 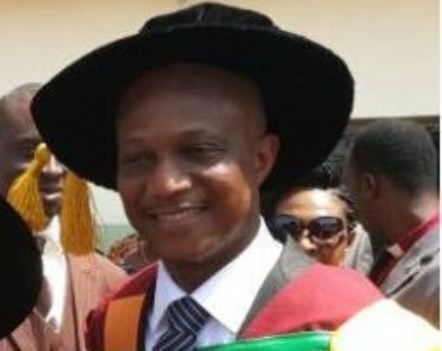 The National Accreditation Board has discredited the honorary doctorate degree conferred on ex-Ghana coach Kwesi Appiah by the Day Spring Christian University of Mississippi. But the board says the university alongside three others- Pan African Clergy Council and Bible College, Global Centre for Transformational Leadership and the World Council for Evangelical Clergy- is uncertified to honour prominent individuals. So, bad news for Kwesi and others who have picked up awards from unaccredited universities. In the UK though, it doesn’t seem terribly likely that iffy institutions not on the HEFCE list of registered providers will be looking to draw attention to themselves in this way. And no-one could accuse UK agencies of a ‘Rip Van Winkle slumber’. 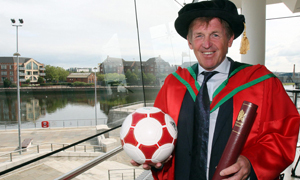 Can we have our Honorary Degree back please? 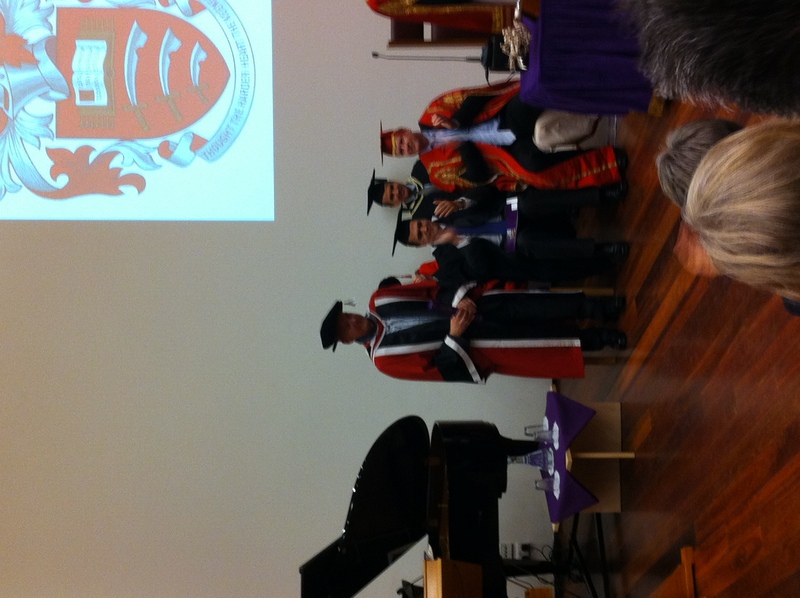 Previous posts have commented on the awards of Honorary Degrees to celebrities. The risk for universities in making such awards though is that famous people sometimes turn out to be not such terrific assets to the institution’s reputation. There are only a few examples of this but they are pretty striking. 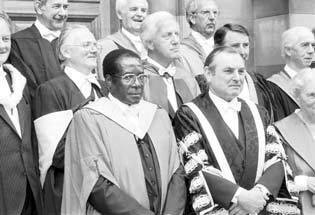 Edinburgh University will tomorrow revoke an honorary degree awarded to Zimbabwean President Robert Mugabe. The degree was awarded in 1984 for Mugabe’s services to education in Africa. He has since been blamed for Zimbabwe’s failing economy and accused of running an oppressive regime. The decision to revoke the degree is the first in the history of the academic institution and follows years of campaigning by politicians and students, concerned about Mugabe’s human rights record. Although Mugabe never replied, the government of Zimbabwe said the decision to revoke the honorary degree was a ‘humiliation’ for Edinburgh University and branded the institution ‘a disgrace’ and its students ‘uninformed’. The University of Massachusetts Amherst also withdrew its award to Mugabe (although some years later than Edinburgh). • Any review of an Honorary Degree can only be considered on receipt of substantial new information which, for good reason, was not available previously. • The situation and values of the time of award conferment remain the relevant considerations. Fred Goodwin, former CEO of RBS, who had his knighthood revoked also faced calls for the withdrawal of the Honorary Degree awarded by St Andrews University. But this appears, despite a campaign by students back in 2012, to have been resisted by the University. Disgraced judge Constance Briscoe has been stripped of her honorary degree by the University of Wolverhampton. A university has reversed a decision to grant an honorary degree to an advocate for Muslim women who has made comments critical of Islam. Brandeis University said in a statement that Somali-born Ayaan Hirsi Ali would no longer receive the honorary degree, which it had planned to award her at the May 18 commencement. Of course the lesson here for universities is to be very careful about the selection of Honorary Degree recipients. Easier said than done though. Although you could always introduce a new procedure to facilitate withdrawal when required. Continuing the ceremonial theme this week. I recently received an email from a Tolkien scholar asking for a copy of the oration delivered when the great man was awarded an Honorary Degree by the University of Nottingham back in 1970. Well, I must admit I thought it might be a little tricky to locate this but one of my colleagues knew exactly where to find the oration: it was published in an edition of the University Gazette (since discontinued) and therefore would have had a reasonable circulation at the time. Having come across this in such a fortuitous way I thought it was worth reproducing in its entirety. I suspect it remains one of the few orations to mention Hobbits quite so freely (at least until the University of Kent decided to honour the actor Orlando Bloom) and is therefore worth a read for that alone although the phrase “deep fruity laugh” is also noteworthy. All members of the Congregation will join with the University Officers in deeply regretting that there are no Hobbits with us today. Well-informed as we are regarding the way of life of these Little Folk, we know that they would have welcomed the opportunity to dress in bright colours. And they would have relished even more the provision of luncheon and tea, for Hobbits are fond of six meals a day (when they can get them), and their consequent tendency to be fat in the stomach need not have made them unduly conspicuous. But it is your Public Orator who most keenly regrets their absence, for they have the singular merit of enjoying simple jests, and of responding to them with deep fruity laughs. And what can fall more rewardingly upon the ear of any Public Orator than the sound of a deep fruity laugh? But if we are deprived of the Hobbits themselves, we have the pleasure of welcoming their distinguished chronicler, John Ronald Reuel Tolkien. Educated at King Edward’s School, Birmingham, and at Exeter College, Oxford, he served in the First World War and then, in 1920, went to the University of Leeds as Reader, and later Professor, in English Language. Those who knew him at that time might well have predicted for him a progress to academic eminence along well-trodden paths, and would have felt confirmed in this expectation when he was appointed at an early age to the Rawlinson and Bosworth Chair of Anglo-Saxon at Oxford. He held this Chair from 1925 to 1945, during which period he initiated the modern critical study of Anglo-Saxon poetry. His influence was exerted partly through some highly significant essays, but no less through his intensely vivid and dramatic teaching, which has left ineradicable memories. What pupil could forget a Professor who was prepared to prostrate himself upon the floor if he could thus the better illustrate the drama of Anglo-Saxon combat? But other modes of expression must also have been stirring within him, for in 1937 he published The Hobbit, or There and back again, that memorable account of the perilous journey of Mr. Bilbo Baggins. It is now recalled that during those early North Oxford days his creative energy was so far overflowing that from time to time he would himself polish his shiny yellow brass door knob with all the care of a thoroughly domesticated Hobbit. With his removal, first to Headington, and now to a location more closely concealed than that of the Hobbits themselves, North Oxford can hardly be the same, and cer¬tainly the door knob is not, for its once cheerful surface has been covered with a coat of sad varnish. From 1945 to 1959 he was still at Oxford, holding the Merton Chair of English Language and Literature, and it was then that it became apparent that The Hobbit was only a beginning. Stung, perhaps, by the suggestion that he might prove to be Oxford’s second Lewis Carroll, an occasional writer of small-scale works, he proceeded to the remarkable achievement for which he is now best known. 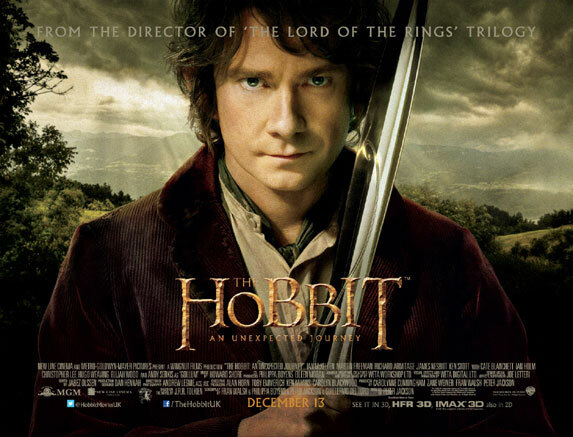 This is his heroic romance, The Lord of the Rings, planned as a vast sequel to his earlier tale. His profound and scholarly grasp of the whole range of Germanic mythology, combined with an intense personal interest in the supernatural, here comes to superb expression, in a fantasy which explores an invented world, and maintains with compelling consistency every detail of life within it. Your Grace and Chancellor, I present to you John Ronald Reuel Tolkien, as eminently worthy of receiving the degree of Doctor of Letters, honoris causa. They don’t do them like that any more. 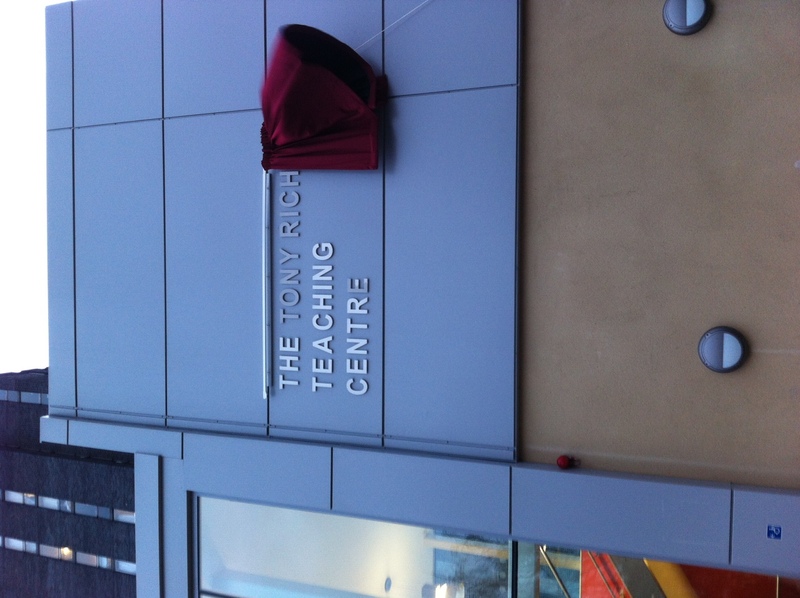 Entirely appropriate given Tony’s passionate commitment to teaching and learning. The naming was followed by a wonderful ceremony further celebrating his life and work and culminating in the award of an Honorary Doctorate. It was a really special and poingnant event and great to see such a big turnout including many former colleagues from Essex, friends and family, a number of Vice-Chancellors and Registrars and lots of people from the Colchester and the region. As another attendee pointed out to me, universities really do this kind of event extremely well. It had just the right mix of formality, seriousness and pomp combined with informality and personal touches. The oration paid testament not only to Tony’s career and particularly his 12 years at Essex where he had led and contributed to significant change but also his major contribution to the educational, cultural and sporting life of the town, county and region over many years. It was an outstanding list of achievements. The London Marathon will take on an extra-special meaning for one Bristol alumnus as he aims to complete the gruelling 26 mile course in honour of the University of Bristol’s recently retired Registrar Dr Tony Rich, who is battling the disease. Dr Jonathan Nicholls (BA 1978) has already raised nearly £10,000 in sponsorship for his efforts, which were prompted by the heartbreaking diagnosis that his close friend Dr Rich has incurable cancer. Dr Nicholls, who works as Cambridge University’s Registrary, will be joining seven other Bristol alumni runners who are raising money for Bristol University’s Cancer Research Fund, which supports vital research into cancer prevention and treatment. He and Dr Rich first met as administrators at the University of Warwick in the 1980s and have been close friends ever since. Dr Rich started work as Registrar and Chief Operating Officer at the University of Bristol at the end of the 2010/11 academic year, having previously worked as the Registrar and Secretary of the University of Essex since 1999, but retired recently due to ill health. He is now asking friends and colleagues to support Dr Nicholls as he prepares to conquer the world-famous marathon on 22 April. Jonathan’s sponsorship page is here. Do please support him. Overall a wonderful event celebrating an outstanding individual. It’s about this time of year that academics start digging out their robes and dusting off their mortar boards, as thousands of students prepare to receive their degrees at graduation ceremonies across the country. Accompanying them will be a hand-selected elite deemed worthy enough to obtain an honorary degree. This year’s crop of honorary grads is a diverse group, from True Blood star Alexander Skarsgård, who receives his from Leeds Metropolitan University having studied there for six months before dropping out, Iron Maiden singer Bruce Dickinson who’s picked up an honorary doctorate for his contribution to music from Queen Mary’s University in London and Jarvis Cocker, who picked one up from his Alma Mater Central Saint Martins. Even the bloke behind the meerkat adverts, Darren Walsh, got one from the University of the Creative Arts in Farnham. For many of these celebs, this is their first experience of picking up an honorary. Bus as noted in an earlier post on this topic, some people have more than others. And Desmond Tutu, collecting an honorary degree from the University of Leicester this month, has around 50 of them. It’s a star-studded collection. Sadly no place for the Chuckle Brothers this year though. Degree day at a university in 21st-century Britain…’And our honorary doctorates this year,’ he intones, ‘go to . . .’ And the crowd tenses, expecting the name of some international polymath with numerous and learned achievements to his credit. Who will it be? Internet inventor Sir Tim Berners-Lee? Pianist Alfred Brendel? Mathematician Sir Michael Atiyah? Dream on. With which the whole edifice of university intellectualism collapses like a bouncy castle the moment its electric blower has been switched off at a kiddies’ birthday party. Honorary doctorates could be the most prized academic possessions, but in our egalitarianised education system their potency has been trashed. Whilst it is something of an overstatement to suggest that Honorary Degrees have ever been central to the academic standing of universities, celebrities are certainly more frequent recipients than they used to be. Not sure that this is a manifestation of some form of misplaced egalitarianism though. Nor is the ‘solution’ to make Simon Cowell Secretary of State. via X Factor’s Simon Cowell for Secretary of State for Education?. See also recent podcast on this topic. An honourable business for the President and the frog? There has been a bit of controversy recently about Barack Obama receiving an Honorary Degree from Notre Dame University and not receiving one from Arizona State. It’s not entirely clear how many Honorary Degrees the President does have but it certainly isn’t as many as Theodore Hesburgh, formerly President of Notre Dame. He has 150. His closest competitor for the title of King of Honorary Doctorates is an actual king: Bhumibol Adulyadej of Thailand. In 1997, the king claimed to have 136 honorary degrees, surpassing Father Hesburgh’s total at the time. For his part, Father Hesburgh isn’t particularly impressed with the king. “His degrees are from high schools and dinky little places in Thailand,” says the Roman Catholic priest. He adds, “Thailand is a land of fantasy.” The king of Thailand is, in his own way, a man of genuine accomplishment. He is, after all, the world’s longest-reigning monarch. But sometimes honorary degrees are bestowed upon people whose accomplishments are slightly less stellar. Mike Tyson, Kermit the Frog, and Bruce Willis have all been given honorary degrees. Mike Tyson was a great boxer, Kermit is a hero to millions of kids, and Bruce Willis has been in some action movies — but they’re not exactly Father Hesburgh. Previously noted here the Italian stance on Honorary Degrees. 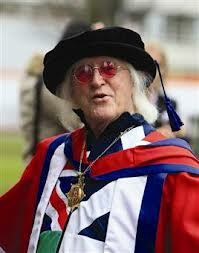 Perhaps there should be a worldwide cap on numbers or a constraint on awarding Honorary Degrees to muppets? Or better still, just don’t award them at all like LSE, MIT, Cornell and Stanford?